Or are you already in Real Estate but looking for a new direction? 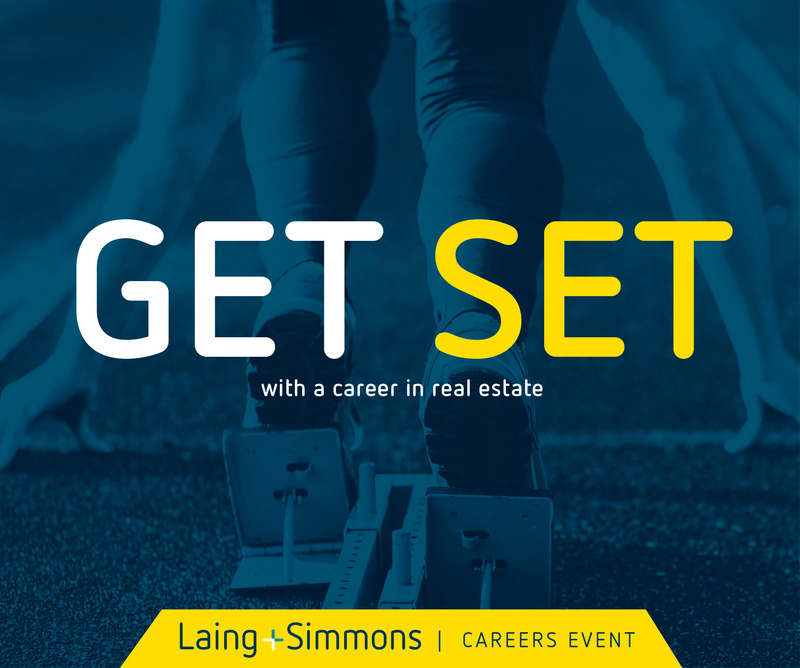 We'd love you to contact us to find out more about joining the Laing+Simmons team. The opportunities for career progression in real estate are wide and varied; it really is a fantastic and exciting industry and we're a wonderfully warm and welcoming company to be a part of. For a confidential chat, or to find out more about our next Career Event; contact Jackie Jones on jackie.jones@lsre.com.au or 0413 032 768. We can't wait to share the benefits of our Laing+Simmons culture with you!